NFL owners 31-1 voted in favor of changing the rules to allow challenging pass interference calls via replay review beginning in 2019. Only the Cincinnati Bengals voted against the change. Who dey anyway? 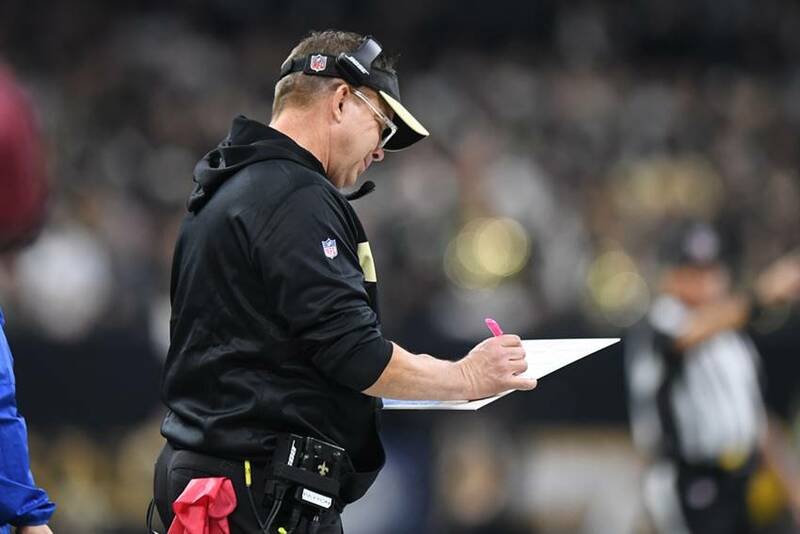 While some on the national scene were puzzled, amused and even mad at the way fans of the Saints reacted to the infamous infraction which was not called in the NFC championship game with the Los Angeles Rams, the voice of the fans resonated with the rest of the NFL world. That is obvious. I wonder what the critics of Saints fans are saying now? Apparently, whining works. Of course, it was not whining but simply expressing a strong objection to a ridiculous job of officiating by two men, perhaps as many as three men who were in position to make the call. To give perspective to what has changed, consider the following. Pass interference represents just nine percent of all penalties enforced in the NFL but 70 percent of the penalties with the greatest impact on win probability in NFL games are pass interference calls. Both defensive and offensive pass interference penalties are now challengeable. Coaches still have two challenges, if both are successful, they get a third challenge. The beauty of this is that it does not change the number of challenges or extend the length of games, a primary concern. Coaches will be cautious, judicious and selective about throwing the red flag. Having Sean Payton on the rules committee helped. Payton did a magical job of making the case for change and turned the tide by getting other NFL coaches to buy in and get their owners to buy in. The fact that Payton cited a phantom pass interference call on Joe Haden of the Steelers against Alvin Kamara in the end zone, setting up a Saints touchdown, was brilliant. Payton correctly pointed out that the call was a blown one and that it may well have cost Pittsburgh a victory and thus, a playoff spot. By making that point, Payton came across as a member of the competition committee seeking to make the game better, rather than a partisan hack simply looking out for his own interest. Give Gayle Benson credit for making the case as well. She is the owner and she has already commanded and garnered respect from her league brethren. I pointed out when it was stated just over a month ago that there was not a sizeable amount of support for such change to be patient, that something would happen. Every time there has been a controversial, bad call in the postseason over the last half century, the aftermath has resulted in a rule change. That was the case this time around. The change was all about the Saints. It was about the fateful play by Nickell Robey-Coleman against Tommylee Lewis. The fact that the Saints made the case in appropriate fashion after the fact was important. Equally important was the incredible public outcry of passionate New Orleans Saints fans, who kept the play and the offense alive, including staging public functions the day of the Super Bowl. The passion and contempt for what happened spilled into Atlanta, where billboards stared everyone in the face and where Roger Goodell had to field questions about the no-call. The CFL began reviewing pass interference in 2014. They have worked out the kinks and it works well north of the border. The NFL pass interference challenge case gets a year to unveil itself, to determine if it is worthwhile, implemented correctly and that it corrects egregious errors. If it is proven to be correct and successful, you can bet that it will be expanded. There were other rule changes which passed as well. There will be no blindside blocks allowed anymore. Remember Bobby McCray’s block on Kurt Warner in the 2009 playoffs? It was brutal but it was legal. Not anymore. Blatantly hard hits can now get a player ejected. There will be no more running starts on kickoffs on a permanent basis. There were 38 percent fewer concussions last year. Onside kicks were recovered at a 7.7 percent rate, falling from 21.1 percent as a direct result of not allowing running starts. The proliferation of kickers who can boot the ball deep into the end zone or out of the end zone, along with the fact that a touchback now gets you the ball at 25-yard line, rather than the 20, has rendered kickoffs few and far between in terms of impacting games. 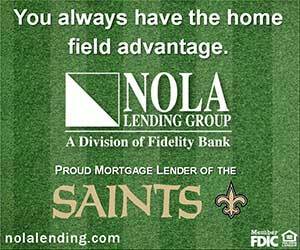 In all, give the Saints credit for helping exact real change in an attempt to make the game better. Ultimately, it is all about getting the call right. Speaking of which, all that is left is for the league to take action against the two or three officials who completely blew the call. Human error is part of the game. Everyone understands that. Technology allows replay to correct many of those errors. Everyone understands that. What is not understood is how someone can do such a poor job as those officials did on that fateful day and not face disciplinary action? Accountability applies to owners, coaches and players. It should apply to officials as well. Payton and Benson held the NFL accountable and that accounted for positive change in the most popular professional league in the country.